It’s been a wild and wacky year in 2015, searching for the best coffee shops in Vancouver! 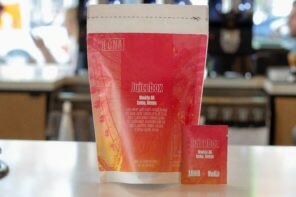 I’ve had some of the most delicious coffee I’ve ever tried and some of the worst. I’ve met some of the most friendly baristas I’ve ever met and have been chased out of other coffee shops! I’ve eaten some food that has blown my mind and I’ve been surprised I didn’t get ill from some of it! 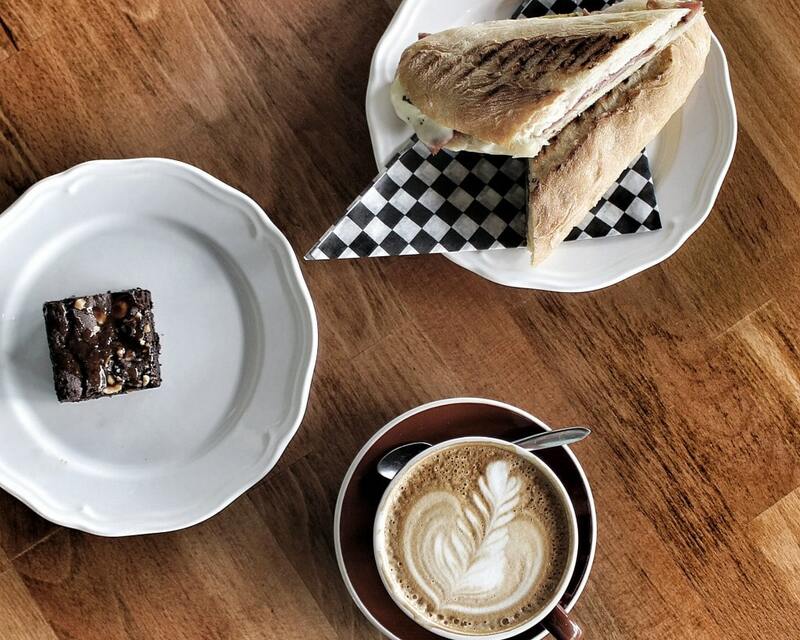 There are a few Elysian coffee shops around Vancouver but we’re singling out the venue on 5th as our favorite for 2015. 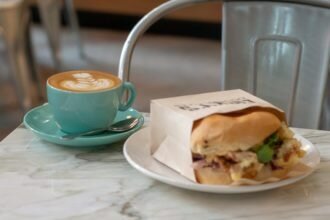 Consistently great coffee, some of the best cookies you can find in the city and staff who are always friendly and chatty. 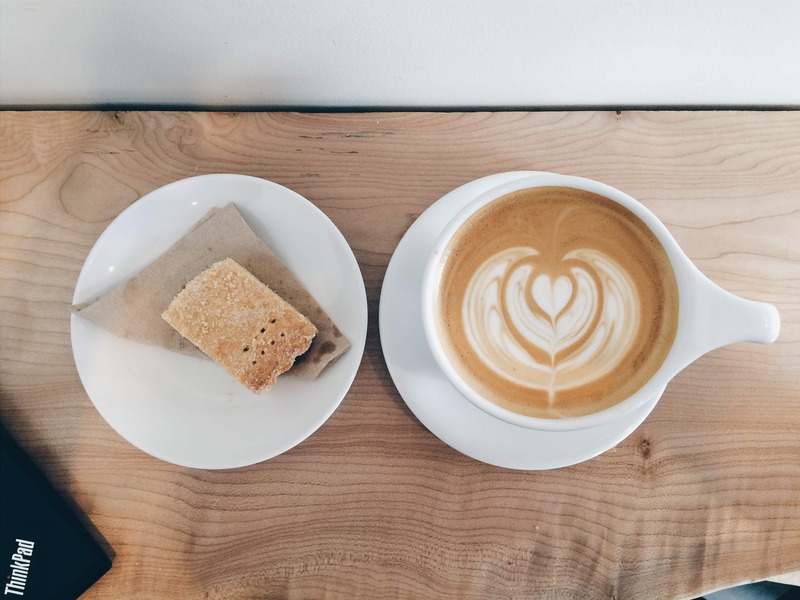 Some of the most consistent beans you can find in Vancouver, 49th Parallel’s cafe on 4th avenue is a spacious and beautiful venue, with a great selection of coffee drinks and a plethora of gourmet donuts. Those truly serious about croissants only need apply here – Beaucoup Bakery has the best croissants in the city and, in this snobs opinion, they’re indistinguishable from anything I’ve had in Paris, France! Jackie Ellis, the owner, has mastered her pastry craft and we’re the lucky audience. 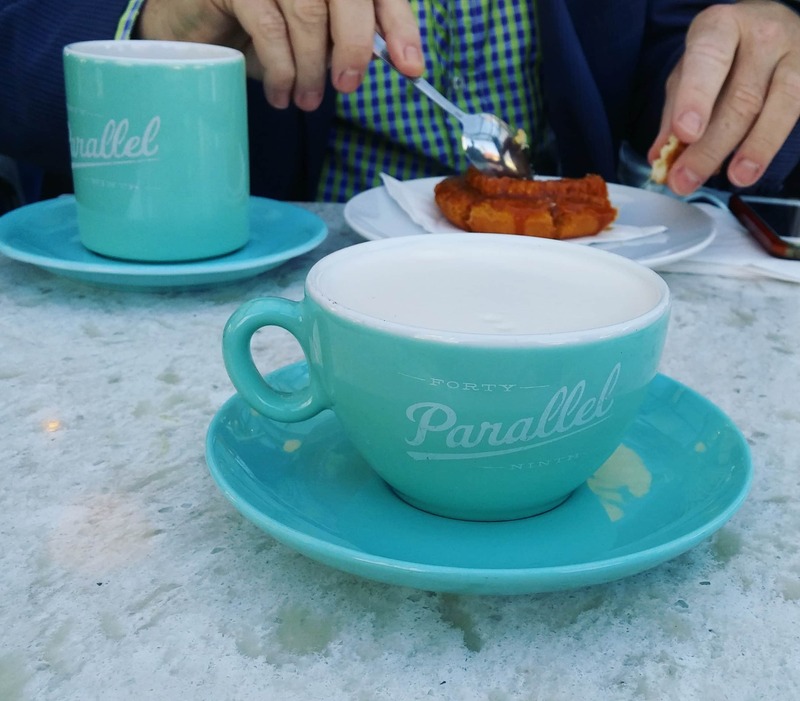 49th Parallel beans are used to make their excellent drinks and their staff are always welcoming. 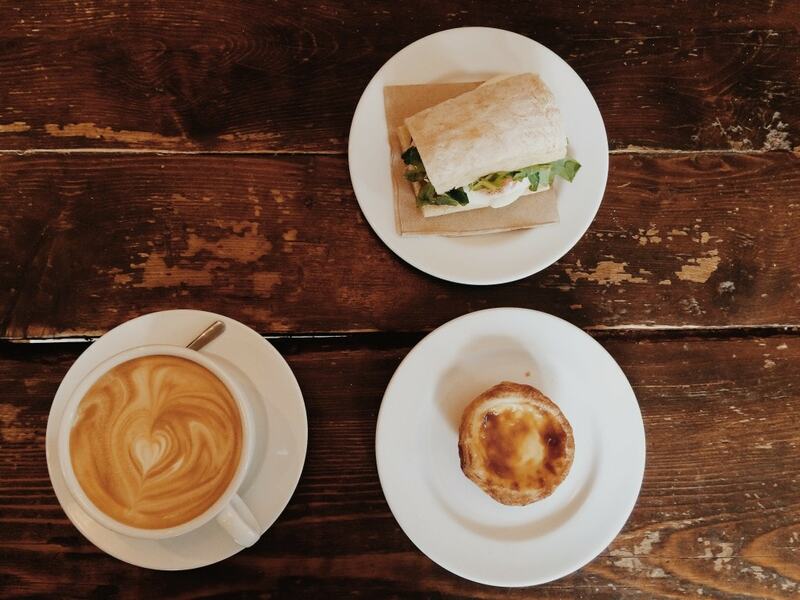 If you go to Cafe Bica for only one thing, let it be their custard tart! It’s an absolute revelation in dessertry. It doesn’t hurt that their coffee is also outstanding. 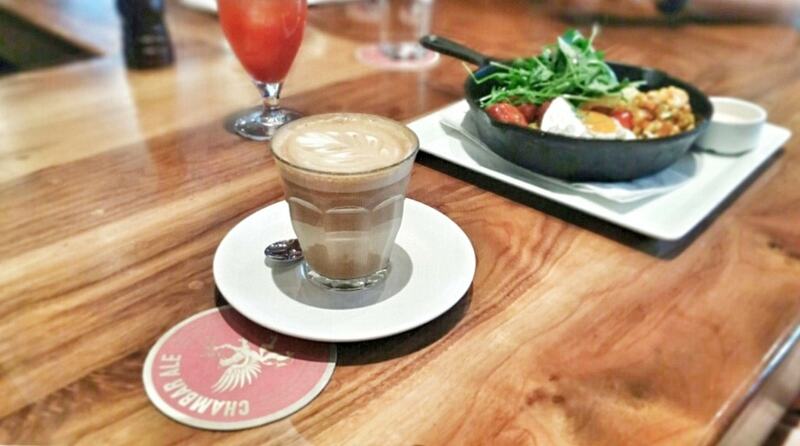 One of the best lattes in town here, served with Intelligentsia beans. Housing some truly outstanding baristas, Timbertrain is always a friendly place to get an exceptional cup of coffee. For a real treat, try their ‘Nitro Cold Brew’ – cold brew coffee infused with nitrogen, served up like a Guinness! Masters of customer service, Chambar offers a full restaurant experience at night, but I recommend the breakfast/brunch scene for lavender infused lattes and some of the best brunch food in the city. Both Platform7 locations are excellent places to drink coffee, however the Kitsilano venue wins by a hairs breadth for us. 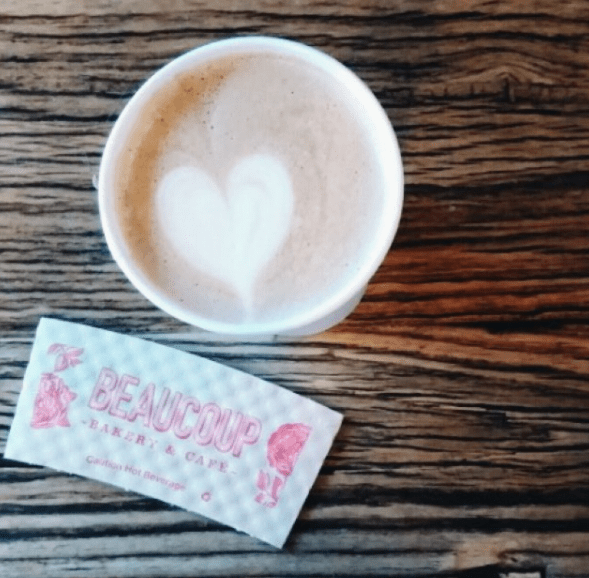 Multiple brew types of coffee are available using Stumptown beans and if you’re lucky you’ll get some amazing latte art from their award winning baristas. 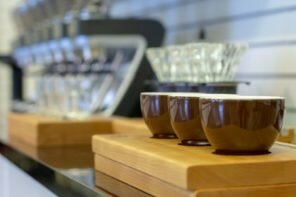 Probably the most famous coffee shop in Vancouver, Revolver offers up a huge selection of beans with a huge selection of brew methods. 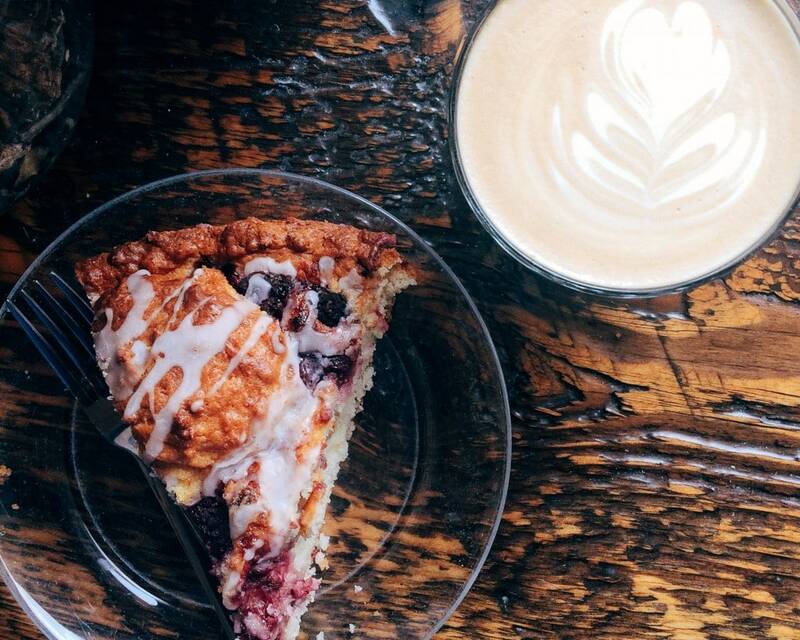 Try the coffee cake, it’s ridiculously good. 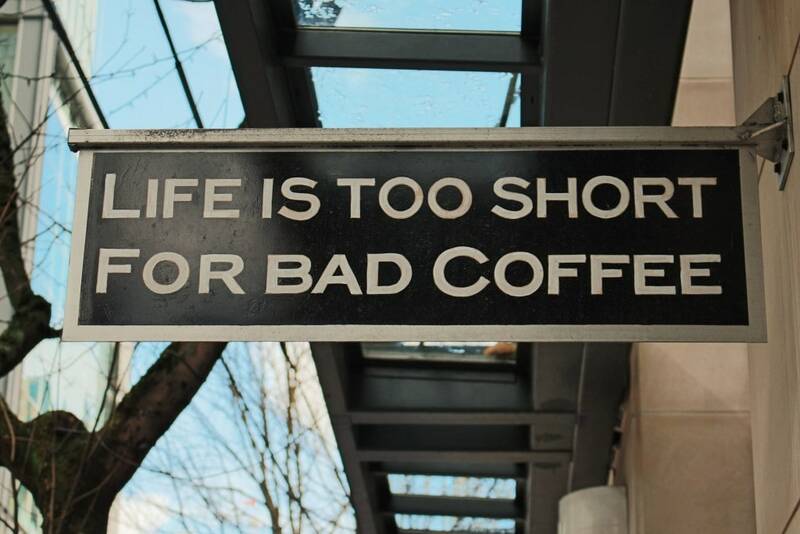 Don’t mess with the coffee knowledge of Eldric, the owner of Aubade. 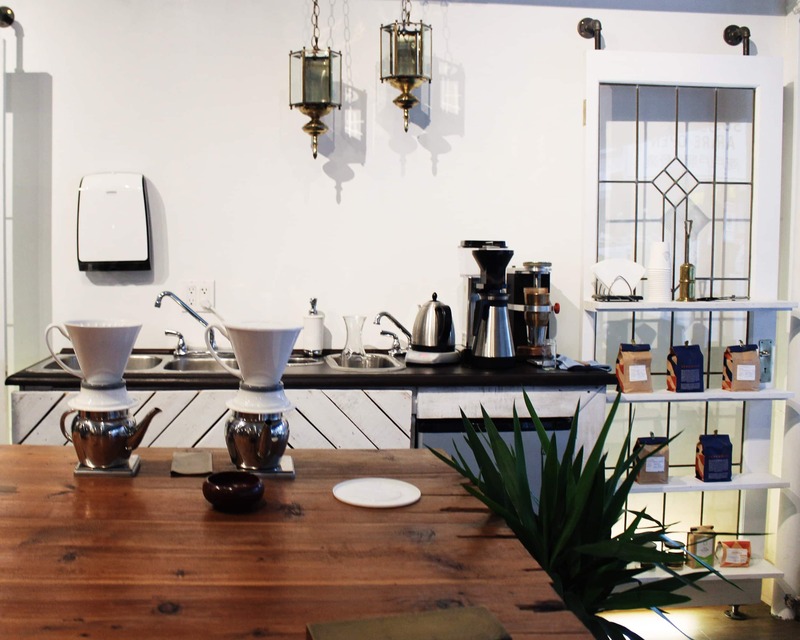 Easily the best “pure” coffee shop in Vancouver (no snacks, no wifi, just coffee). Expect an immersive coffee experience, sharing every step of the brew process with a true master of his craft. It doesn’t hurt that he’s also a great conversationalist! World class food from this brunch cafe / coffee shop. Lines for a table are often 1hr+, which should tell you everything you need to know about Medina. For the best experience try to get a seat at the bar; it’s more personal and much easier to get a seat at. 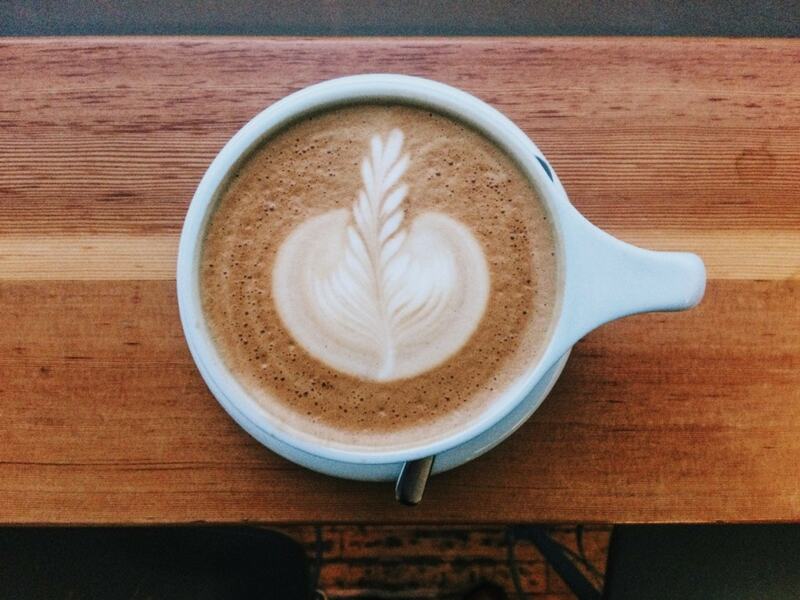 49th Parallel beans are used to make some of the best lattes I’ve had in Canada, let alone Vancouver. Next articleEspresso then steam milk, or milk then espresso?